Old threads that are worth keeping. EYE CANDY! 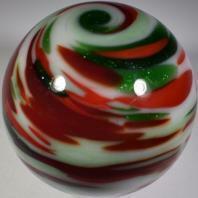 Just pics of amazing marbles! Enjoy! I Need An Id Book Or Two, What Do You Recommend? Marbles Used As Cereal Box Prizes?